Best dressed for the Oscars 2015 & ELLE style awards! | This is Lauren. 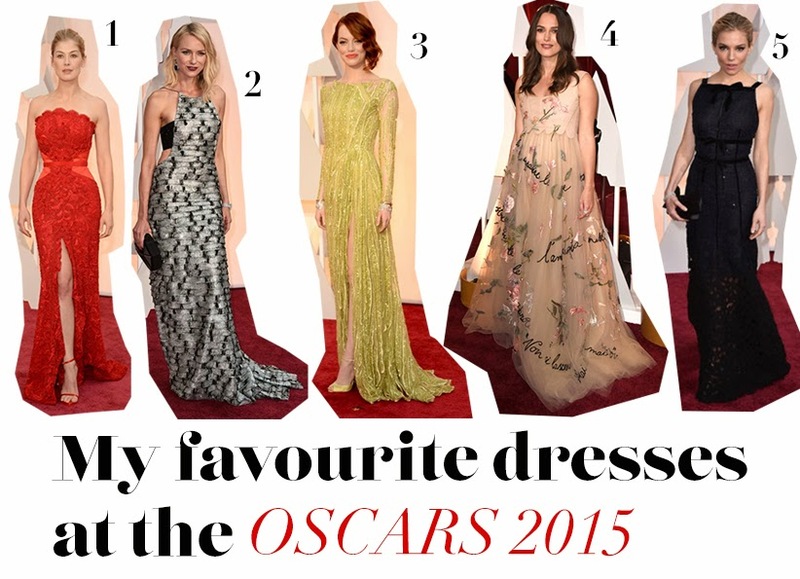 Best dressed for the Oscars 2015 & ELLE style awards! Comment below and let me know who's dress was your favourite for the night! If you haven't watched the Oscars this year, check out The Telegraph where you'll find who won in each category. Check out ELLE's website for details on who won in each category for this years ELLE Style awards. I hope you liked my top picks, let me know in the comment box below! Posts coming up soon: Best make-up on the red carpet (Brit Awards 25-02-15), My day at ELLE London fashion weekend!